Arsenal midfielder Aaron Ramsey has signed a 4-year deal to join Juventus on a free transfer from next July. The 28-year-old Wales international will arrive in northern Italy on July 1 with his contract running until June 30, 2023. 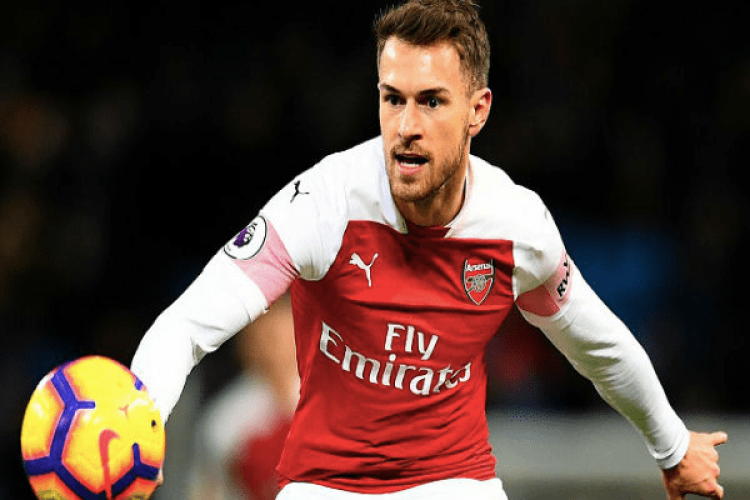 The move brings to an end Ramsey’s 11-year spell with Arsenal. He has played 256 Premier League games, scoring 38 top-flight goals, and won 3 FA Cup and 2 Community Shield.